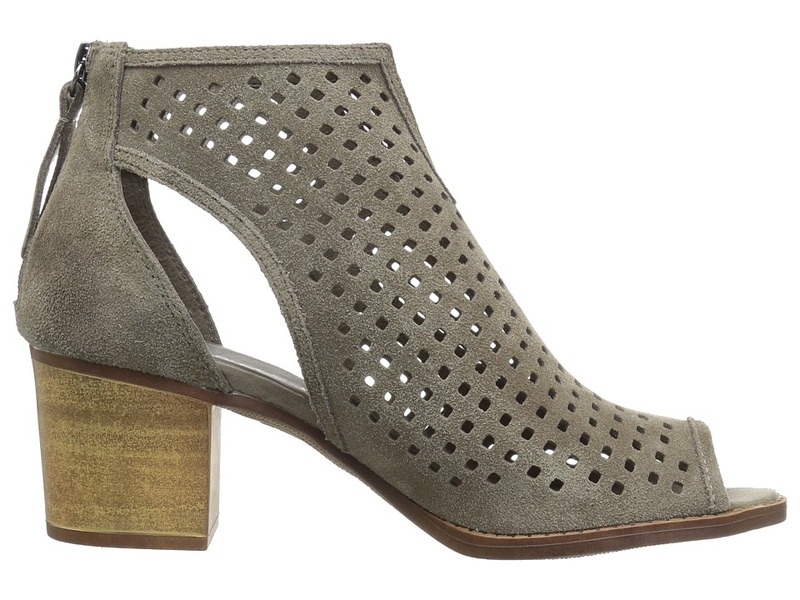 Bring modern-chic vibes to any ensemble with the Dirty Laundry Tessa Split Suede peep-toe bootie! 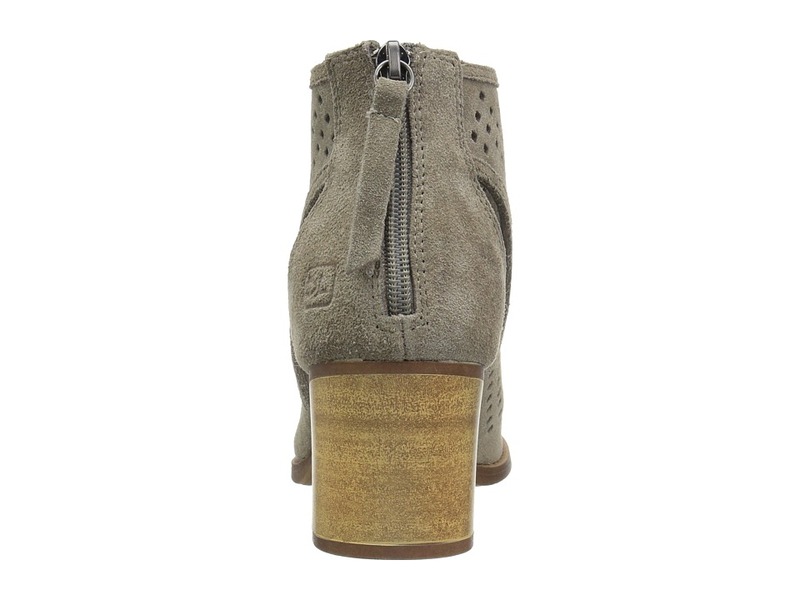 ; Perforated suede upper. ; Back-zip closure. ; Peep-toe silhouette. ; V-cut detail at instep. ; Side cut-out accents. ; Man-made lining. ; Lightly padded footbed. 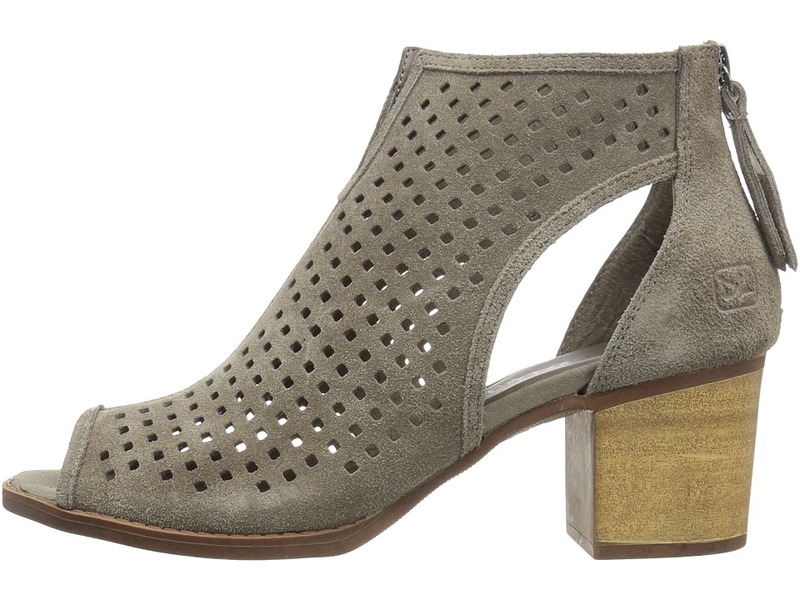 ; Wooden block heel. 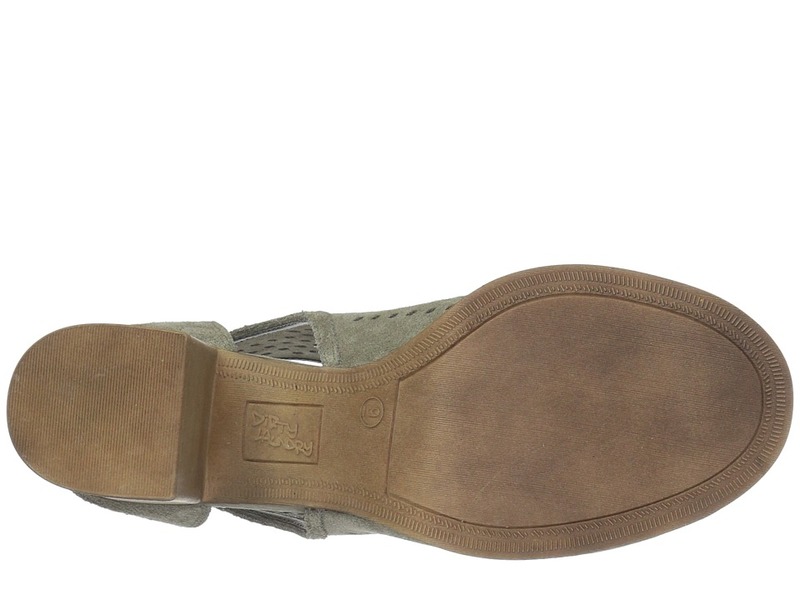 ; Man-made outsole. ; Imported. Measurements: ; Heel Height: 2 1 2 in ; Weight: 13 oz ; Circumference: 10 1 4 in ; Shaft: 5 1 4 in ; Product measurements were taken using size 9, width B – Medium. Please note that measurements may vary by size. ; Weight of footwear is based on a single item, not a pair. Be the first to review “Dirty Laundry Tessa Split Suede Women’s Dress Lace-up Boots” Click here to cancel reply.